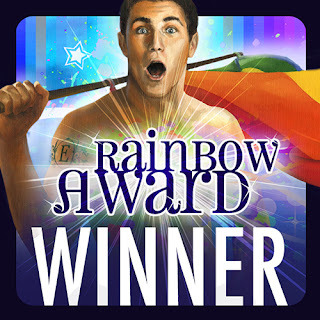 From now to December 15, Dreamspinner is offering all Rainbow Awards winning books at 30% off. Haven't gotten your copy of Naked Tails yet? Now's a good time!